Hi everyone, and welcome to the May issue of the Shanville Monthly. I'm on my honeymoon at the moment, enjoying the ancient ruins, beaches, modern cities, and natural wonders of Mexico, Guatemala and Belize (you can check out some photos and updates on my Facebook page by CLICKING HERE or on Twitter by CLICKING HERE), but thanks to the wonders of modern technology I'm still able to pull together all the latest Darren Shan news and deliver it to you guys on schedule -- hurrah!! 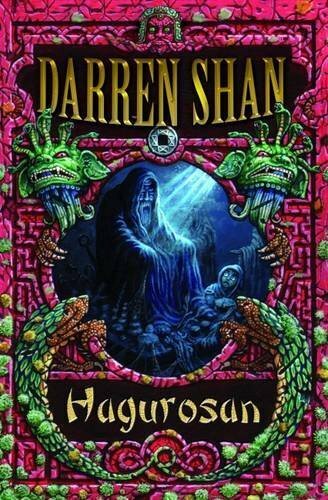 This is the month when my mini-book Hagurosan goes on sale in the UK and Ireland -- it's a sweet little tale, beautifully illustrated, so please do check it out if you can.You can find out more about that below, along with all the latest happenings and tour updates in the world of Darren Shan. There have been a nice few reviews of Zom-B City, from both sides of the Atlantic, and most have been very positive -- phew!!! You can check out what the critics are saying by CLICKING HERE. As always I publish every review that I can find, the good, the bad and the ugly!! Zom-B City is now on sale in the UK, Ireland, USA, Canada, Australia and New Zealand. You should be able to find it in a bookshop near you -- if you don't see it on the shelves, please ask a member of staff for help. Or you can order or download it online. For fans who like audiobooks, please take note that Zom-B City is also now available to download in audio format both in the UK, read by Zawe Ashton, and in the USA, read by Emma Galvin. 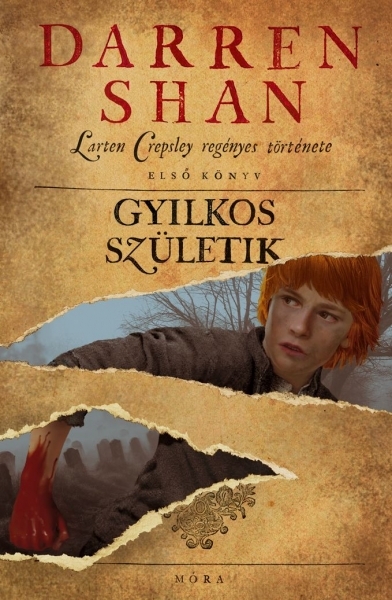 It's been a while coming, but my Hungarian fans now have cause to celebrate, because Birth Of A Killer, the first of the 4 books in The Saga Of Larten Crepsley, is going on sale in Hungary on May 31st!! I've been to Hungary a couple of times on tour, and I know that you guys are some of my most loyal fans anywhere in the world, so I'm delighted to finally be able to share Mr Crepsley's past with you! You can see the fantastic cover for the book above, and you can read a bit more about it on the Mora site by CLICKING HERE. 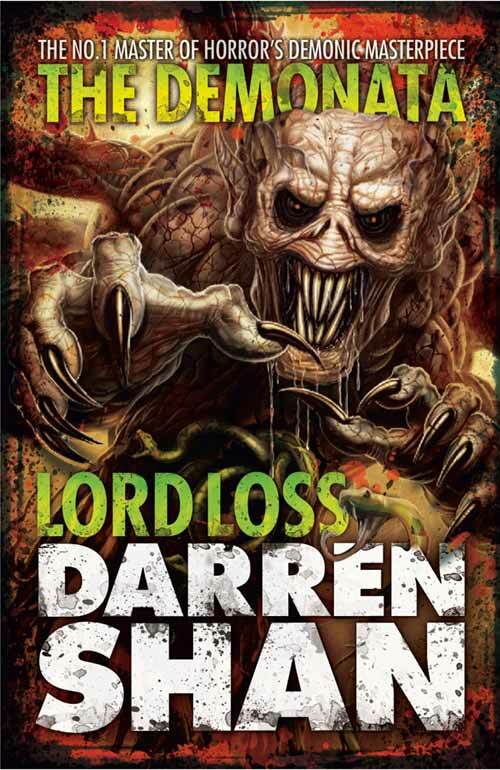 Zom-B Angels, the fourth book in the series, goes on sale in the UK on June 20th, and in the USA on July 9th (though it will probably start appearing in stores across the States earlier than that). 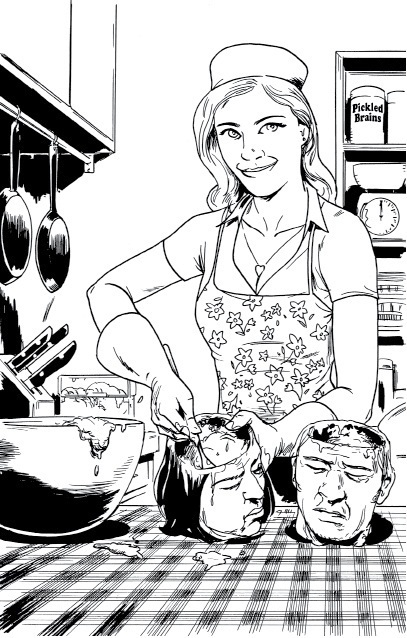 This is when we start to get answers to many of the questions thrown up by the first 3 books -- where have the zombies come from? How did they spread across the globe so quickly? How do Mr Dowling, the mutants and Owl Man fit in with it all? It's not the most action-packed book of the series, but it is packed full of answers, it introduces us to lots of important new characters, and it also throws up a whole host of new questions -- including how much of what we learn in this book can we actually believe?!? I think it's going to provoke a lot of debate among fans -- at least, I hope it is!!!! As always, Warren Pleece is on hand to provide gorgeous interior art for the book, and here are three of his drawings for you to drool over while you're waiting for the book to arrive. I'll be revealing another trio of images next month, so make sure you return for more! If you would like to pre-order the book, you can do so at your local bookseller, or else you can do it through Amazon UK or if you live in the States then the main Amazon site. A refreshing dip -- or is B's goose being cooked?!? There's a great competition currently running over on the Zom-B UK site, but you'll need to act swiftly, as the closing date is May 5th!One lucky winner is going to get their hands on a HUGE Zom-B City poster -- it's from the batch of posters which were used in train stations to advertise the release of the book. The winner will also receive signed copies of the first 3 books in the series. To enter, visit the site by CLICKING HERE and then have a look in the WIN section. 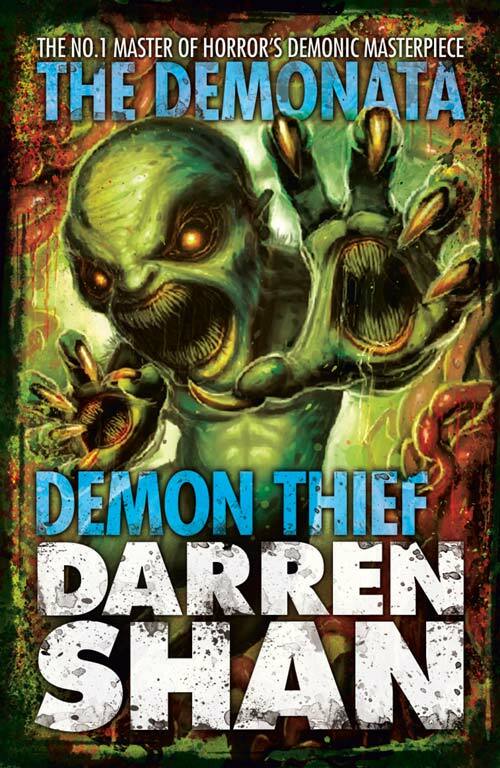 HarperCollins, my UK publishers for The Demonata, have decided to re-release the series with brand new covers. They've gone for a VERY different look this time round, and I'm intrigued to see how all ten covers are going to work out! The new editions of the first two books will go on sale in the UK on July 4th, with the rest to follow over the space of the following year. And here are the covers for the first two little monsters -- enjoy!! I am doing a single public event in May, on Sunday May 26th at 4.00pm, as part of the Dublin Writers Festival. Please take special note of that start time, as it was originally scheduled for 3.00pm, and that time has been listed in some of the promotional material, but it has been changed and the correct start time is 4.00pm. I will be reading some extracts from a few of the Zom-B books, answering questions for the audience, and signing books afterwards. As always, there are no limits on how many of my books you can have signed. Please come and join in the fun if you can -- this will be my only event of the summer in Dublin. The venue only holds 80 people, so my advice is to book swiftly! You can book tickets by CLICKING HERE. 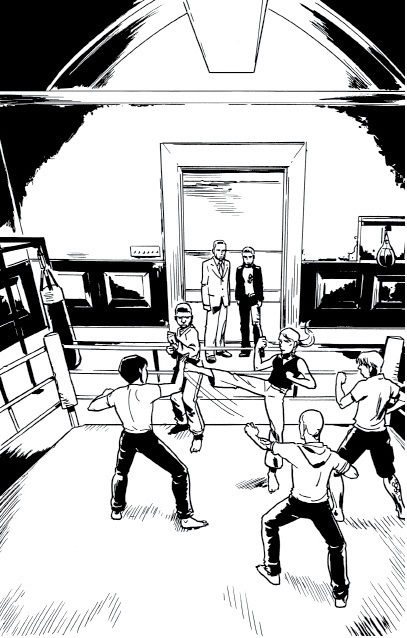 I am also doing a one-off schools event in May, to tie in with the release of Hagurosan. This will be at Bolingbroke Academy in Clapham on Friday May 17th. First, as explained above, on Sunday 26th May I will be appearing at the Dublin Writers Festival.